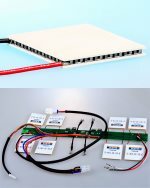 New thermoelectric Peltier modules of Crystal Ltd. 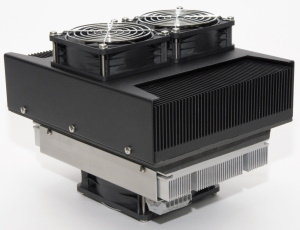 The advantage of partnership with our company is research-and-development and engineering support for complex solutions in the field of thermoelectric cooling and development of Thermal Control Systems on the basis of thermoelectric modules Peltier (TEMs). In our thermoelectric assemblies we use Peltier modules with high efficiency, reliability and produced by Crystal Company only. 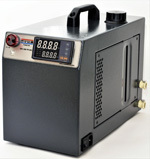 Crystal Ltd. since 1998 has a reputation of reliable supplier of thermoelectric products. We have bid experience in International sales and have been supplying our products throughout Europe, Asia, North America, Near East et cetera. Thermoelectric devices of Crystal became popular because of their high figure of merit, high durability and attractive price.